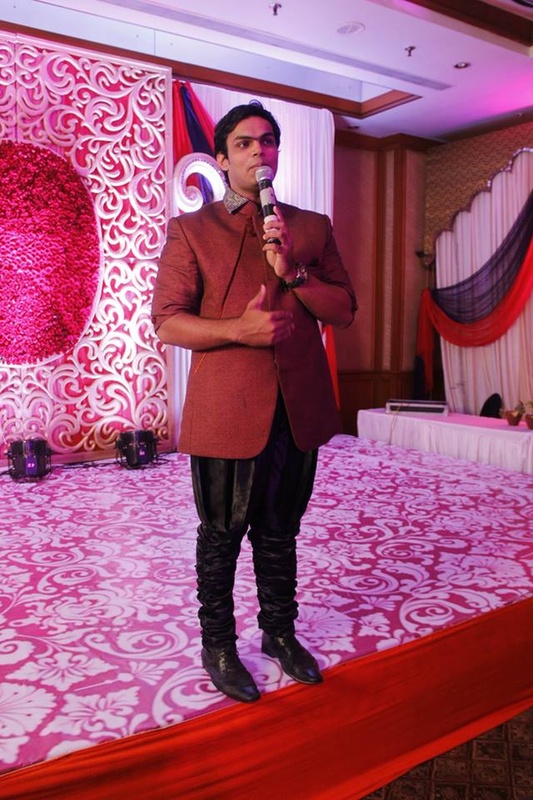 Anchor Dolesh, Mumbai is a professional anchor who can make your social events more entertaining. He has the ability to make you laugh and dance and ensure an overall successful event. Anchor Dolesh hopes to spread happiness through his work and is a much sought after anchor in the city. 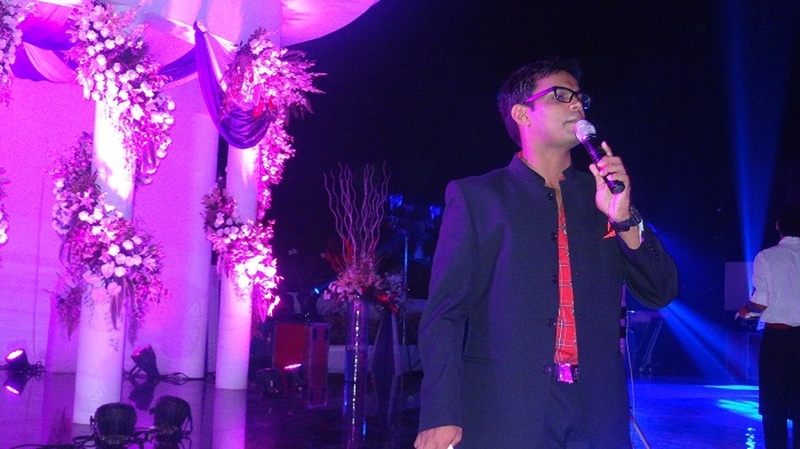 Make your sangeet function a blockbuster with me. 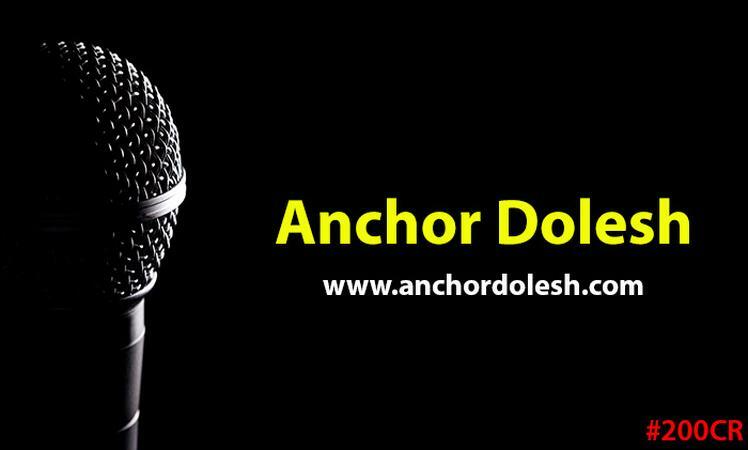 Anchor Dolesh is a anchor based out of Kandivali East, Mumbai . Anchor Dolesh's telephone number is 76-66-77-88-99, Anchor Dolesh website address is http://www.anchordolesh.com/, Facebook page is Anchor Dolesh and address is Kandivali East. In terms of pricing Anchor Dolesh offers various packages starting at Rs 12000/-. There are 1 albums here at Weddingz -- suggest you have a look. Call weddingz.in to book Anchor Dolesh at guaranteed prices and with peace of mind.